Do you really want this guy starting on your team? While last week’s waiver wire picks were mostly on byes, this week’s look to give you that instant boost you might need if you’re on the verge of not cracking fantasy playoffs. Deals have happened upon the trade deadline Wednesday evening, and the biggest include the trading of QB Carson Palmer to the Oakland Raiders for a ridiculous guaranteed 1st round pick in next year’s draft as well as a conditional 1st rounder in 2013. Vince Lombardi said it best: “What the hell is going on out here! ?” Jokes aside, is Palmer a worthwhile look on the waiver wire? Palmer hasn’t played since 2010, where he put up mediocre numbers (82.4 QB rating, 26 TDs, 20 INTs), and with starter Jason Campbell out indefinitely with a broken collarbone, Palmer now has a few nice toys at his disposal. Palmer, however, since having elected not to receive Tommy John surgery on his throwing arm, has lost his arm strength and has decreased accuracy. He might be a better pure passer than Campbell, and should be a roster stash on desperate teams until we actually see him get some playing time. Yes, Matt Moore didn’t look very nice in last Monday’s matchup against the Jets, but let’s face it, he was facing one of the league’s better defenses. Moore gets to face a very weak Broncos defense Week 7 and he’ll surely be better, I promise. 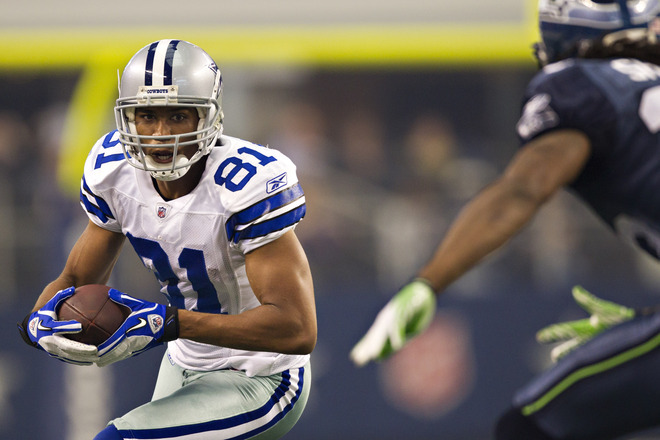 Murray looks to replace the banged up Felix Jones in the Cowboys Week 7 game against a bad Rams team. He’ll probably be splitting time with Tashard Choice, but I think Murray will get the majority of carries due to his potential as well as Choice’s poor play last Sunday. The Lions may have dealt for RB Ronnie Brown from the Eagles, but I guarantee you that Morris will get the majority of the snaps for the Lions come Sunday. Morris received 25 snaps behind Jahvid Best last week, and should see a ton more considering Best suffered his second concussion of the season last Sunday against the 49ers. Hardesty is probably the most talented back on the list of players available, and will get to showcase it this Sunday. Starter Peyton Hillis, who may or may not be a part of the Madden Curse, has undergone hamstring surgery and could be on the shelf for a while. Hardesty should be owned by everyone, however, this week he does not face a good matchup against Seattle, one of the league’s best defenses against the run. 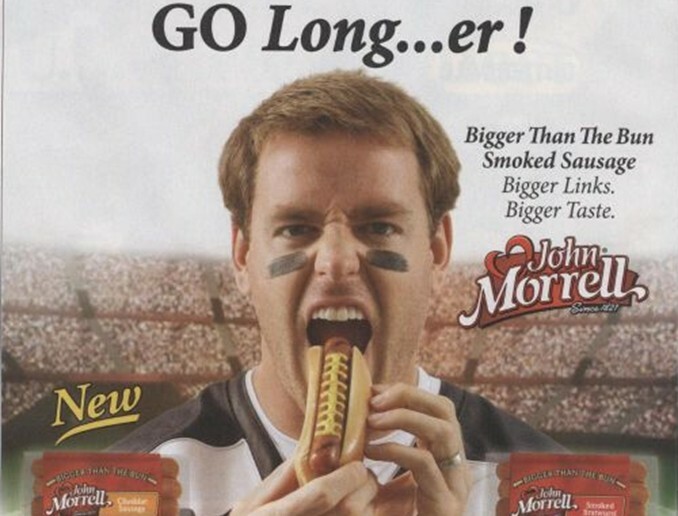 Little is now QB Colt McCoy’s prime target in Cleveland. Little had his best game of the year so far last Sunday, compiling six receptions for 72 yards. Look for him to get progressively better statistics-wise week-in and week-out. Thomas looks to step up into a big role since the Broncos decided to give away Brandon Lloyd for a bag of peanuts. Thomas should take over the second starting WR spot behind Eric Decker. I really like Thomas because he has the size and skill to be a Brandon Marshall type eventually. There’s a reason the Broncos took him before Dez Bryant in the 2010 NFL Draft. The only concerns about him are that he’s extremely injury prone. The former Fighting Illini standout isn’t a staple on fantasy rosters just yet, but presents a good big-play threat every game. The Bucs’ offense has been quite a letdown this year, but if QB Josh Freeman picks it up at some point, Benn can be quite valuable. Kendricks, who played big in the preseason, finally came to light in the regular season last week, catching four balls for 71 yards. New WR Brandon Lloyd should open up more space for Kendricks to run and may surprise even more throughout the year. America’s team looked great against the high-powered Patriots, holding Tom Brady to just two touchdowns and even intercepting him twice. If the Cowboys defense could keep up their play, you can expect huge gains from them in the upcoming weeks, as they face St. Louis this week, Seattle in Week 9, Washington in Week 11, and Miami in Week 12.